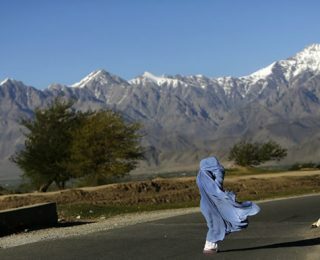 by AWWP | May 9, 2014 | Farimah A.
Farimah A. was born in 1990 in Takhar province in northern Afghanistan and spent eight years in Iran during the war. She finished high school in Kunduz, and received a scholarship to study in India. With a political science degree she works in the field of education for girls in Kabul. Loneliness, don’t take my breath away. I still have things unsaid to the world.